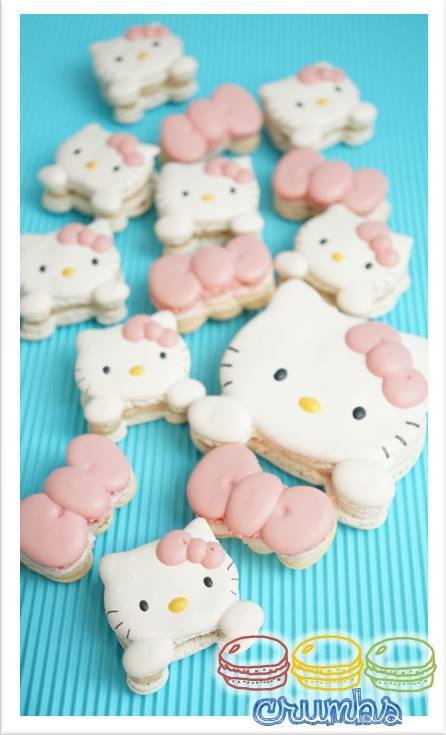 I’m not even a Hello Kitty fan…in the least bit….it kind of annoys me to be honest but these cookies make me forget the beef I might have with Hello Kitty because they are just so darn cute!! And they converted me into a believer that decorated cookies definitely have a place in my cookie world. So I decided my first attempt at decorating a cookie would be something super simple and easy that even I could it. 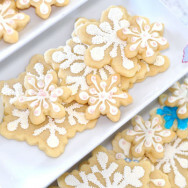 And decorated snowflake cookies was perfect! It’s super simple and so beautiful when they are done. 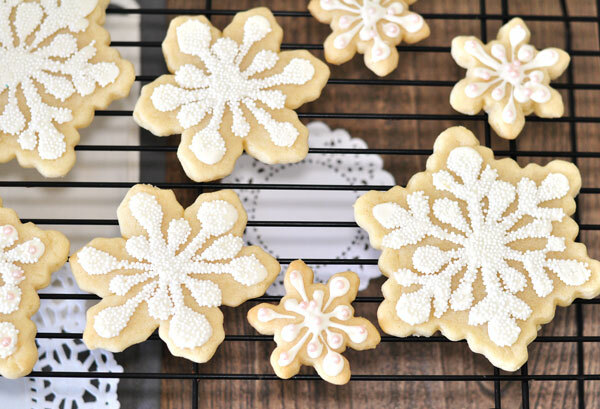 The best thing about them too is that every snowflake is different which the beauty of a snowflake so you don’t ever have to be perfect in your decorating skills! 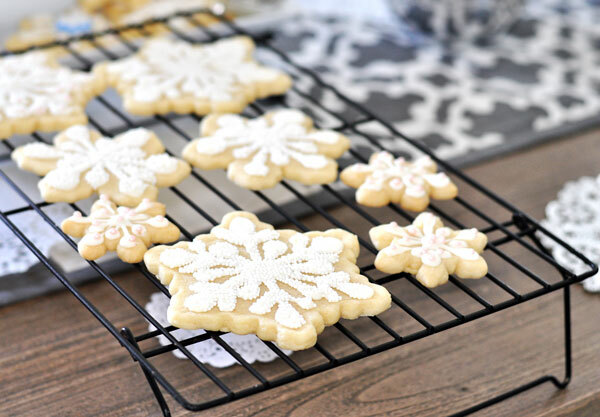 The first thing you need to make decorated snowflake cookies is to start with your favorite sugar cookie and snowflake cookie cutters. 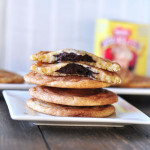 I recently submitted a sponsored guest blog post for Betty Crocker so I actually used their sugar cookie mix and they came out perfect! 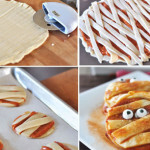 If you under-bake them every so slightly they still work for decorating and they taste pretty good too! 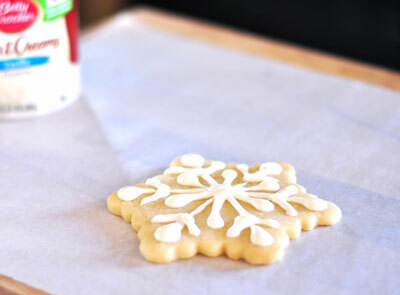 You’ll then need to whip up a batch of royal icing to decorate your snowflake cookie. 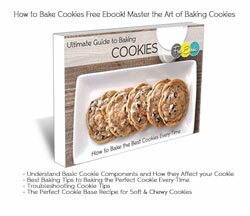 In addition to the sugar cookie mix that Betty Crocker sent for the guest post, they also sent tubs of their frosting. So I actually used the frosting to make royal icing. I will post how I did that shortly but I basically just added powdered sugar and water to thin it out a bit and obtain the hardening you want royal icing to have when it dries. But if you just want to make a batch of royal icing it’s really just egg whites and powdered sugar with vanilla or lemon for flavoring. 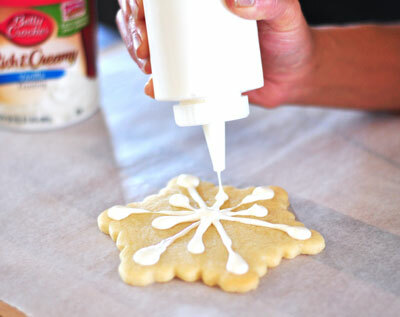 Here’s a great royal icing recipe from one of my faves Alton Brown. 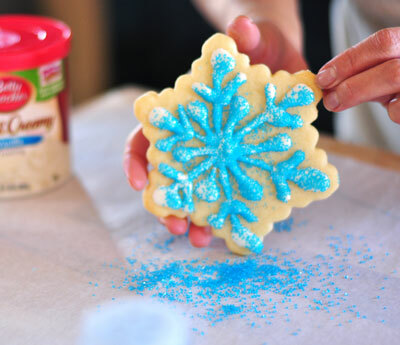 So now let’s decorate snowflake cookies!! 1.) First you will want to draw long X’s to each of the corners of your cookie. I pooled the icing at the top a little to create a little ball at each top too. 2.) Next draw shorter X’s in-between the longer X’s. 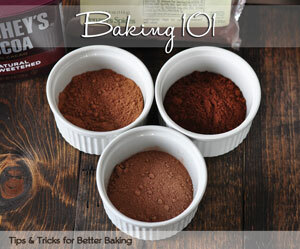 You can choose to pool the icing a little at the top of these shorter X’s too for a little extra flare. 3.) 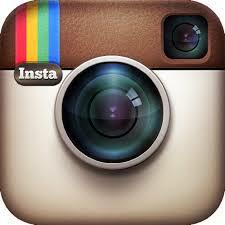 Then create little V’s at the top of each of the long X’s. You can add just one or as many as you can fit in there. I could only really fit one because I cut the tip of my squeeze bottle so the icing was fairly thick. 4.) 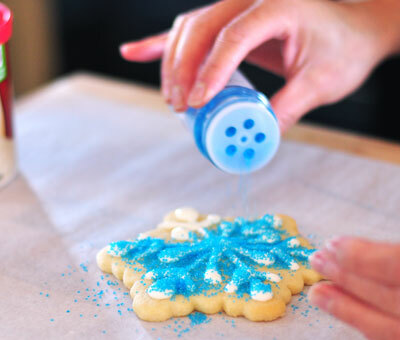 Then add on your sprinkles and any other decorations you want to use. 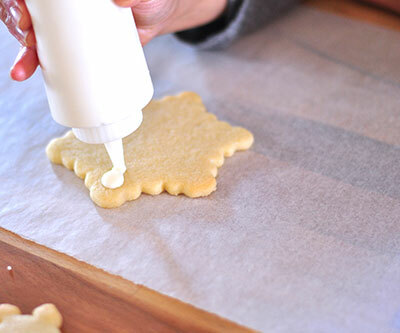 Make sure you do this with the cookie on a piece of parchment paper or paper plate so they catch all the excess sprinkles and you can re-use them. 5.) Shake off any excess sprinkles. 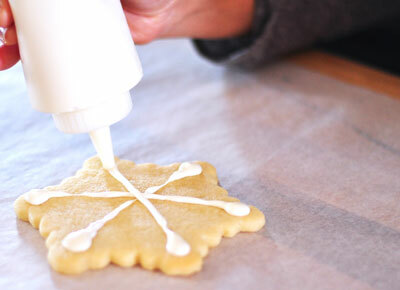 Use a toothpick to get in between the icing lines for a cleaner decorated cookie. 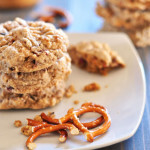 And there you have one of the simplest and easiest decorated cookies that look beautiful and super festive for the Holidays! 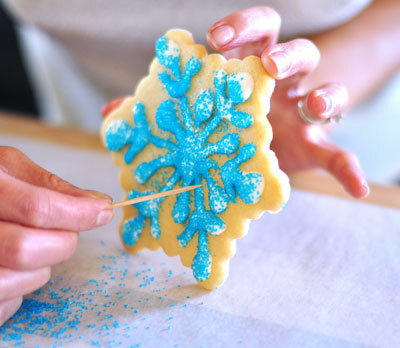 What are your favorite decorated Holiday cookies? 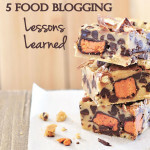 This post is linking up to these super fun and awesome link parties! Is that a Hello Kitty cookie cutter? Where did you find it? Thanks Andrea!! You’re so sweet! These cookies are beautiful, you’re so talented girl! Love how these ended up. 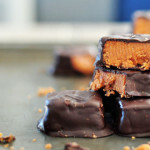 Oh my gosh – I lllooovvveee these! They are BEAUTIFUL! I have tried to do decorated cookies before and I am horrible at it! 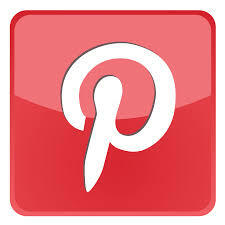 I am totally pinning this, because I’ve always wanted to be able to do it, and your pictures make it looks so easy. 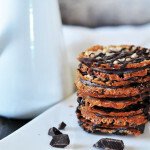 And hey, I want beautiful cookies like these! Thanks so much for putting this tutorial together! I love it! Yay!!! You can totally do it! 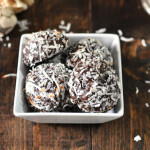 I’m really not that good – these are super easy :)! 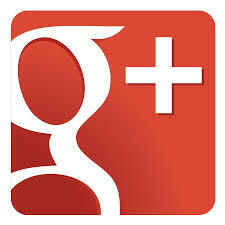 Thanks Consuelo! 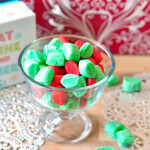 I was pleasantly surprised at how yummy they actually were! 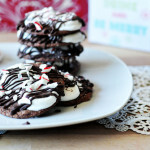 These cookies are so festive and beautiful! Perfect for gift giving. Love it! Thanks Anne! I am so happy they turned out so well! Oh my gosh, these are adorable! I’m sorry but I just cannot believe that you ever sucked at decorating, after seeing what you’ve done here. They make such an impact when clustered together. So festive and fun! Haha Allie! If you only you knew! Thank goodness these were so easy to decorate and only really required straight lines! 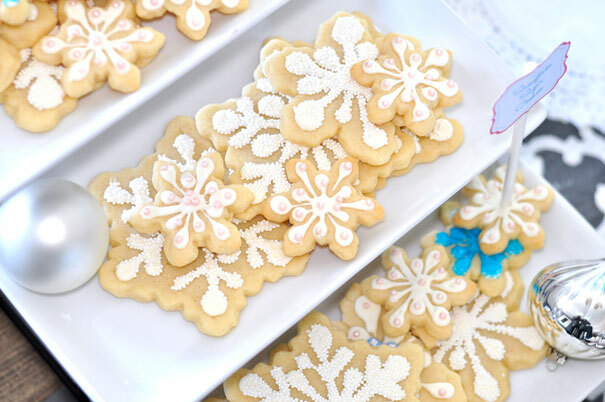 these snowflake cookies are gorgeous!! so impressed by how neat you kept them, not sure I could pull off the same. anddd I bet they’re delicious too, so double points right there! !